The ACN Child’s Bible has been translated into 180 languages – a vital resource to teach the Faith to young and old alike. In some poorer parts of the world, the Child’s Bible is often the first book the children have access to in their own language and often it is the only picture book they will receive in their lifetime. 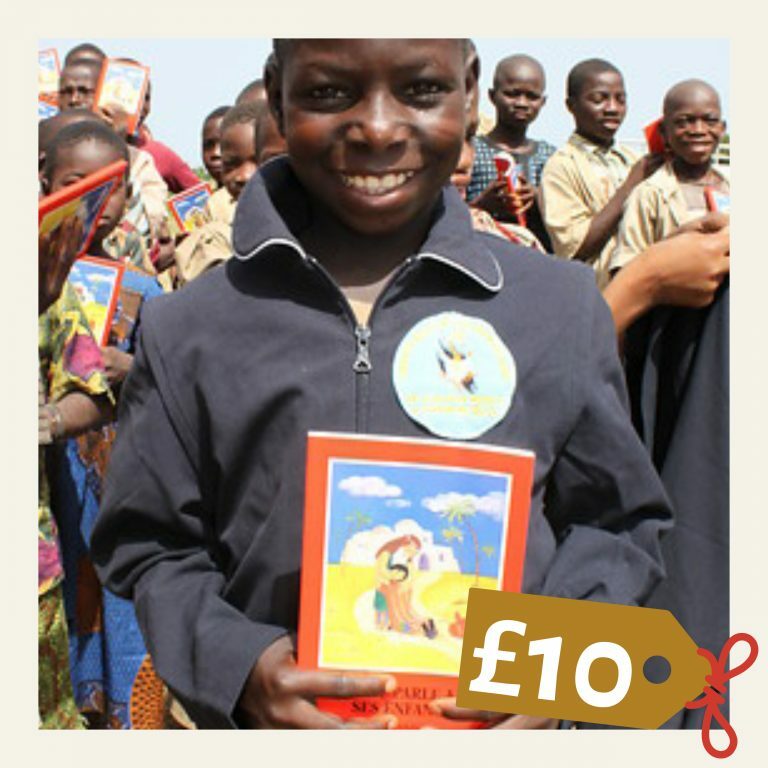 Could you help us pass on the Faith to future generations by providing 10 ACN Child’s Bible to the Church in need around the world?